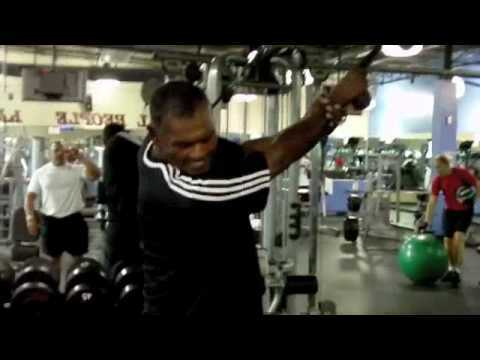 In this short golf performance video tip, Adam demonstrates two key exercises to increase upper and lower body separation, otherwise known as the "X" factor. By increasing the separation between the upper and lower body, one will generate more club head speed leading to longer drives. Maximize your differential to maximize your drives today! In this short golf performance video tip, Adam demonstrates two key exercises to increase upper and lower body separation, otherwise known as the “X” factor. By increasing the separation between the upper and lower body, one will generate more club head speed leading to longer drives. Shortest golf tip. 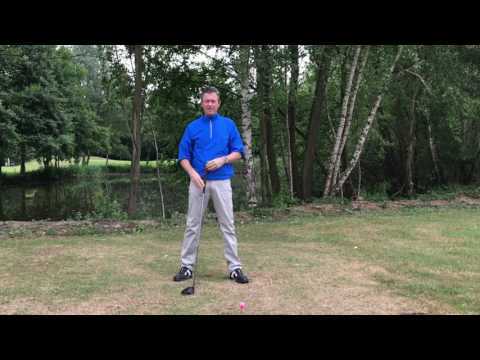 Hit Longer Drives after watching this short video.